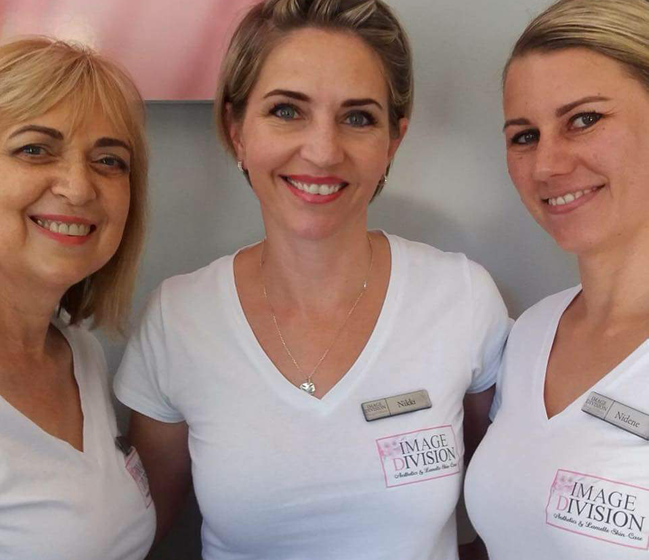 Welcome to Image Division, we are located in George, Western Cape. We specialize in permanent make up and provide a quiet, private relaxing atmosphere. Please browse through the site and take a look at some of our treatments and before and after pictures. If you would like more information about permanent make up or any of our other treatments please contact us. Skincare and relaxation treatments are also available view our list of treatments. 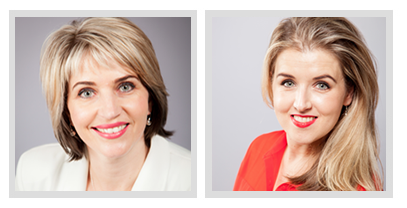 Nikki has a National Diploma in Beauty Technology and has been specializing in permanent make-up since 1998. I am very passionate about skincare and healthy skin, that is why I specialize in Dermapen skin needling. It is the treatment where I get the best results. Along with Dermapen i also do Chemical Peeling and facials. My other passions are Gelish gel nails, Eyelash Extentions and pedicures.